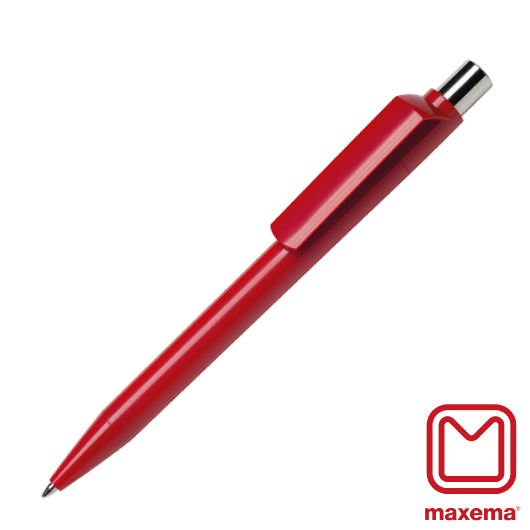 A bright, refined appearance made by the Italian company Maxema. Featuring a print of your company logo. 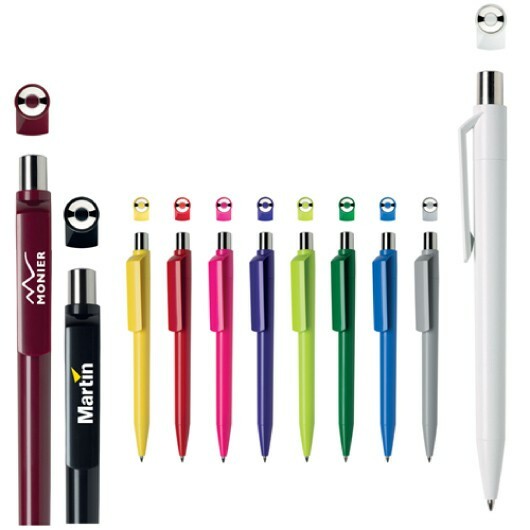 Dot your "i"s and cross your "t"s with these elegant Italian promotional pens. These pens provide you with a top quality pen at an affordable price, they're exceptional value and come with a huge refill of up to 2500m writing ink available in your choice of black or blue. 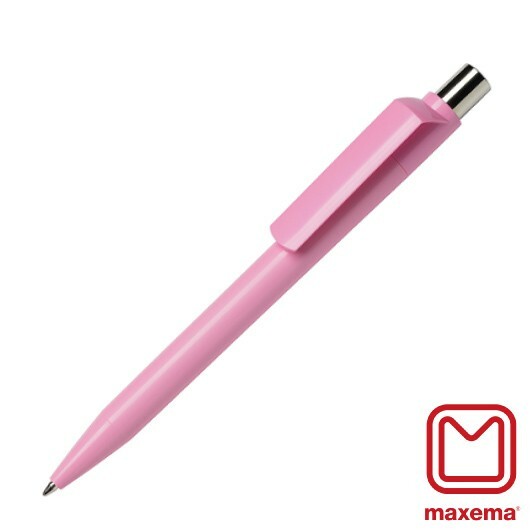 If you are interested in a variety of other colours or are interested in mix n match colours this may be available on a longer production time - get in touch with us if interested!